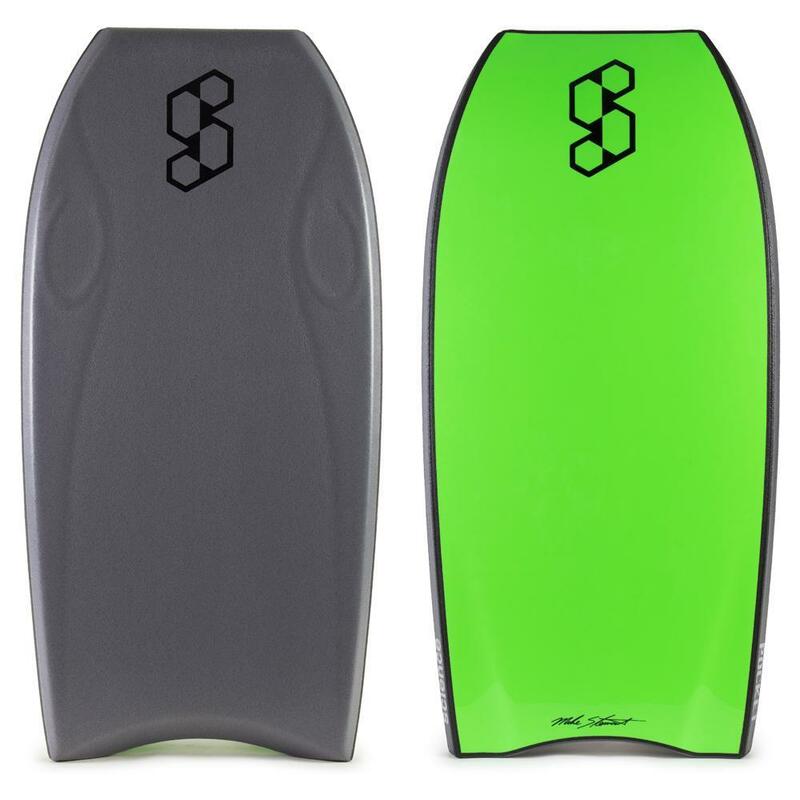 esigned by Mike Stewart, arguably the most respected and well known wave rider of all time, is the man behind Science Bodyboards. 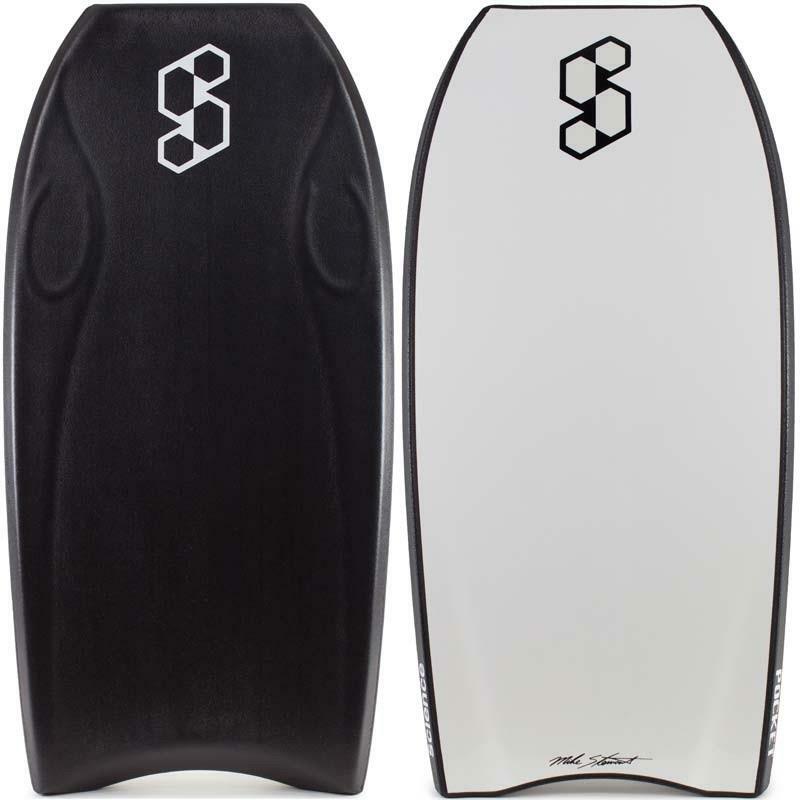 The Pocket (Control) : Optimise performance where the energy converges "in the pocket of the wave"
This highly maneuverable yet super responsive shape allows for optimal performance/feel in the "pocket, the critical energy zone of a wave. Accelerate at will, the Pocket smoothly transitions from rail to rail and effortlessly links moves together. This is the right board for hitting sections tight to the pocket. Easily launch out of the bowl with your favourite move or throw caution to the wind and try for something new. This template is all about being in control of your board as well as maneuvering in and around the pocket. 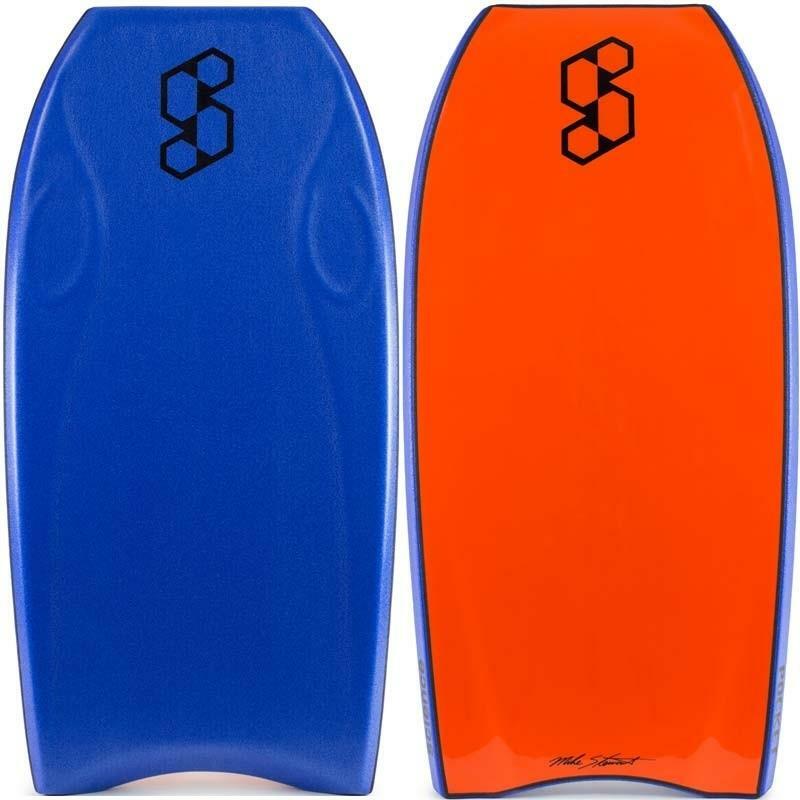 PE Core is the original Bodyboard Core, offering flex & resilience. 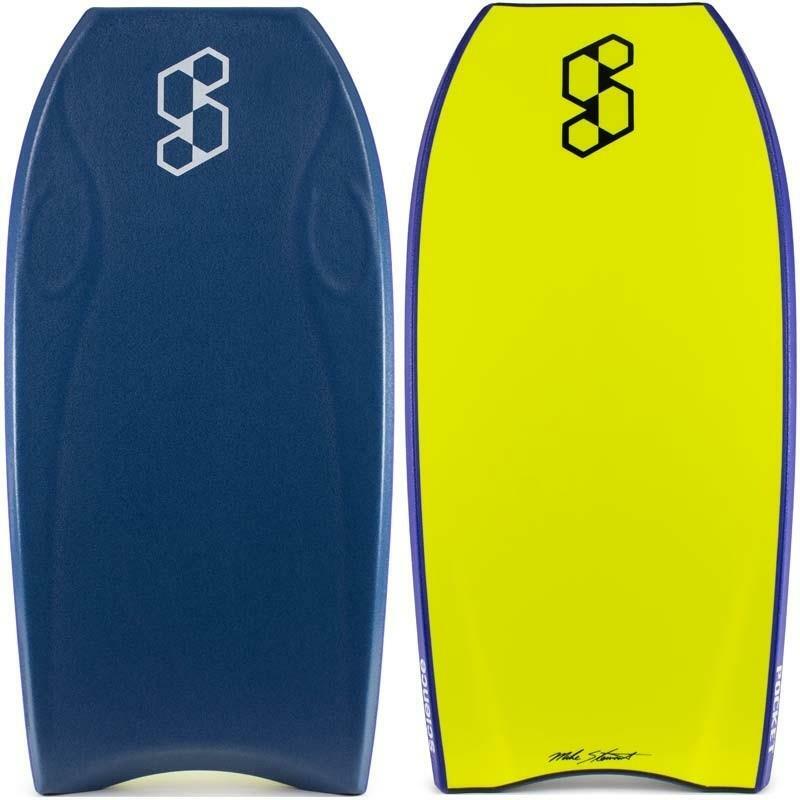 Best suited for colder waters or those riders wanting a bit more flex.